For more than 25 years Digital Collections has been providing digital asset management (DAM), evolving to become a leader in automated, streamlined workflow for agencies, advertisers and any other content management professionals. DC-X Content Hub is a Digital Asset Management (DAM) solution with advanced CMS, SEO and storage. 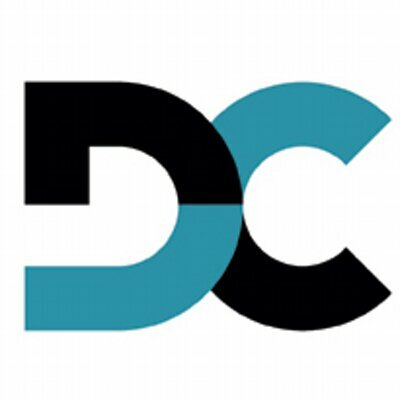 DC-X provides media monitoring, semantic search, archiving and other content management for online, print and mobile devices.